Dopo una pausa di un anno, la galleria di Innsbruck, Clemens Rhomberg, curerà nuovamente la grande mostra collaterale della 23ª ART Innsbruck, 17-20 gennaio 2019. Johanna Penz, che ora gestisce due fiere internazionali (Salzburg + Innsbruck) in Austria, è molto orgogliosa: “Abbiamo organizzato molti grandi speciali con la galleria Rhomberg negli ultimi anni, ma questo evento è particolare, poiché si collega alla nostra concezione iniziale. ART Innsbruck ha sempre rivolto un’attenzione particolare alle persone che stanno iniziando a collezionare arte. E le stampe sono l’ideale per cominciare, dato che danno la possibilità di entrare nel mercato dell’arte internazionale pagando prezzi convenienti, contando comunque su un costante aumento di valore“. La grande mostra collaterale della 23ª ART Innsbruck (a cura di Clemens Rhomberg) offrirà una panoramica rappresentativa delle stampe grafiche negli ultimi settant’anni e Rhomberg metterà in risalto la varietà artistica e la diversità delle tecniche. Ciò significa che i visitatori vedranno non solo incisioni e litografie, ma anche xilografie e acquetinte e naturalmente serigrafie. Una tecnica che è stata introdotta nel mondo dell’arte dal maestro della pop art, Andy Warhol. 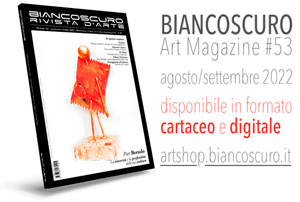 “Printable“, come il nome dello “special show”, presenta icone pop art come Andy Warhol, Roy Lichtenstein e Robert Rauschenberg, il co-fondatore dell’op art Victor Vasarely o l’artista universale del modernismo Le Corbusier, ma anche grandi nomi dell’Austria scena d’arte come Günter Brus, Gottfried Helnwein, Peter Kogler, Hermann Nitsch, Arnulf Rainer e Max Weiler. Inoltre, lo spettacolo mostrerà opere esemplari di grandi artisti come Georg Baselitz, Markus Lüpertz, A.R. Penck e Jonathan Meese. 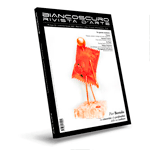 Oltre a questo grande show, ART Innsbruck attirerà molti visitatori presentando i suoi affermati e rinomati espositori regolari come la galleria Hosp di Nassereith, il mercante d’arte ATC di Salisburgo, Augustin e artdepot di Innsbruck nonché Werner Hartl e Stock di Vienna. Per di più, il regista ART Penz e il suo team sono riusciti a coinvolgere alcune nuove gallerie promettenti per l’ART Innsbruck. Ad esempio, la galleria d’arte “am Hofsteig” che ha creato un furore all’Art Salzburg Contemporary in ottobre presentando opere dell’enfant terrible di Salisburgo Juergen Norbert Fux e della galleria Diede con nuova pop art di Heiner Meyer e opere di Gottfried Helnwein e la galleria “Der Mixer Frankfurt” che mostra sette giovani artisti provenienti da Austria, Italia e Germania. O il one-man-show dell’artista berlinese Peer Kriesel con il suo progetto artistico murale #FRTZN che è una risposta artistico-riflessiva alle innumerevoli smorfie spesso surreali che si presentano quotidianamente nelle comunità digitali. Come tradizione, la 23ª edizione di ART Innsbruck sarà inaugurata mercoledì 16 gennaio in una serata in cui sarà proiettata una performance audiovisiva del compositore tirolese Norbert Zehm. Quest’anno collaborerà con il musicista e compositore Harry Triendl e con la ballerina e coreografa Marie Stockhausen. ART Innsbruck sarà quindi aperta da giovedì 17 gennaio a sabato 19 gennaio, tutti i giorni dalle 11:00 alle 19:00 e il giorno di chiusura, domenica 20 gennaio, dalle 11:00 alle 17:00. The big special show of the 23rd ART Innsbruck celebrates the masters of graphic prints from the 20th and 21st centuries. 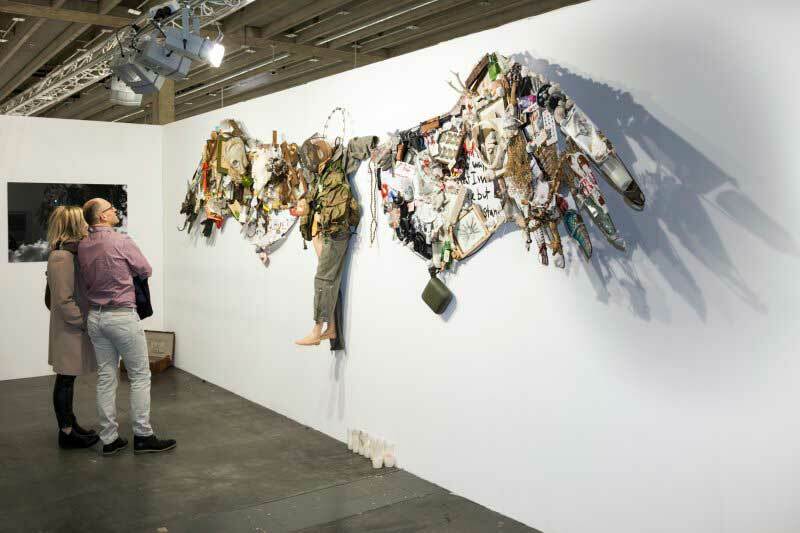 After a one-year break for timetable reasons, the Innsbruck gallery owner Clemens Rhomberg will host again the big special show of the 23rd ART Innsbruck, which will take place from 17 to 20 January 2019 in the Main Hall A at the Innsbruck Exhibition Centre. Johanna Penz, who is now running two international art fairs in Austria, is happy about it. “We have organized a lot of great special shows with the Rhomberg gallery over the last two decades, but this event is particular, as it links up with our initial conception. 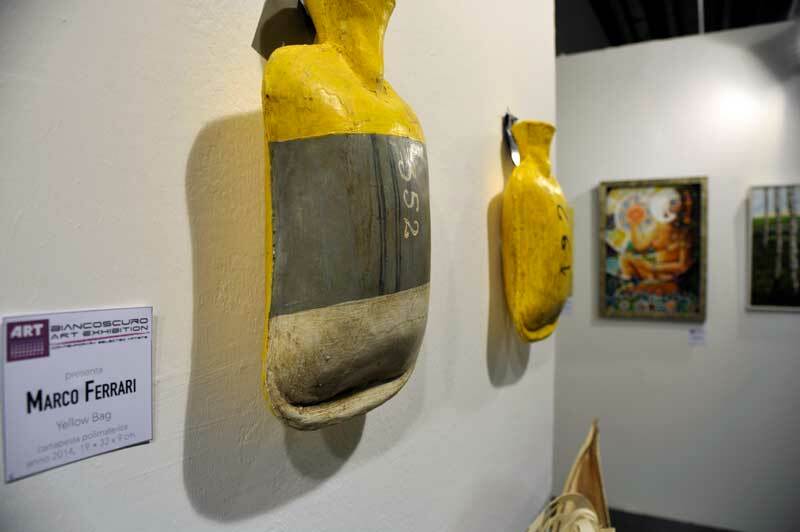 For the ART Innsbruck has always put a special focus on people who are only starting to take an interest in collecting art. And graphic prints are the ideal starter format, since they give people the chance to slowly and cautiously enter the international art market by paying affordable prices, while gaining constant increase in value.” The big special show of the 23rd ART Innsbruck curated by Clemens Rhomberg will offer a representative overview of graphic prints over the last seventy years, and Rhomberg will put strong emphasis on artistic variety and on the diversity of techniques. This means that the visitors will see not only etchings and lithographs, but also woodcuts and aquatints and of course screen prints. A technique that was introduced into the world of art by the master of pop art, Andy Warhol. 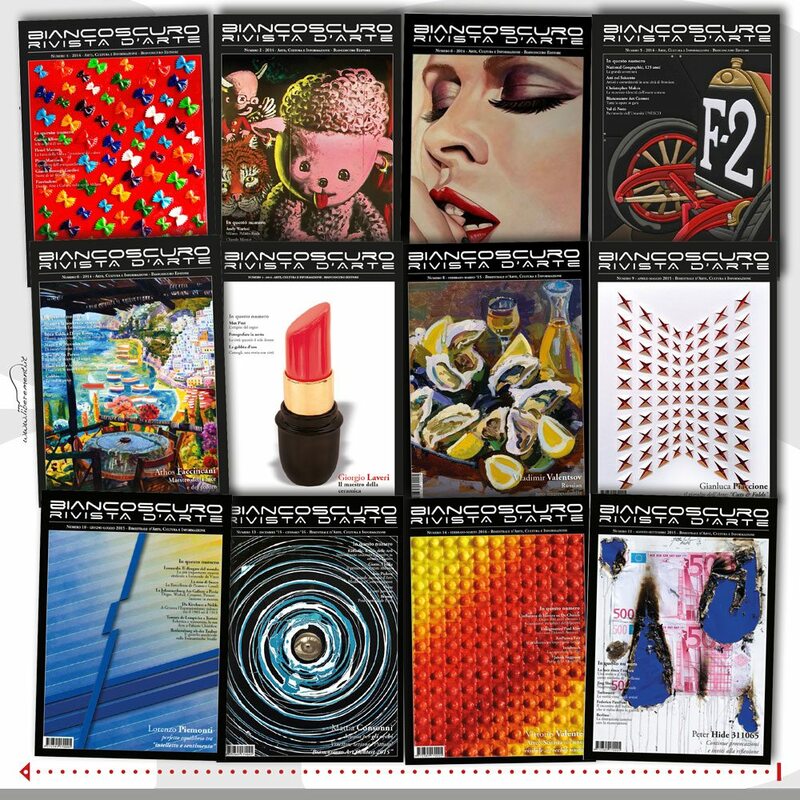 „Printable“, as the special show is called, presents pop art icons like Andy Warhol, Roy Lichtenstein and Robert Rauschenberg, the co-founder of op art Victor Vasarely or the universal artist of modernism Le Corbusier, but also big names of the Austrian art scene like Günter Brus, Gottfried Helnwein, Peter Kogler, Hermann Nitsch, Arnulf Rainer and Max Weiler. 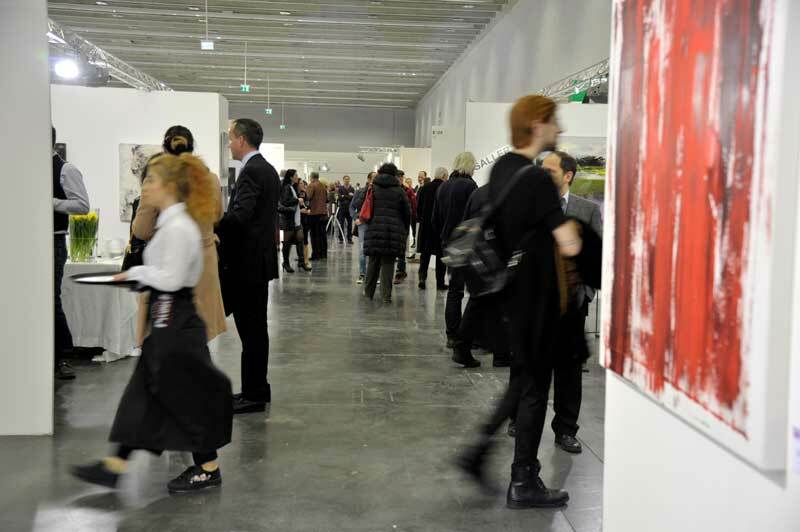 Moreover, the show will display exemplary works of great artists like Georg Baselitz, Markus Lüpertz, A.R. Penck and Jonathan Meese. 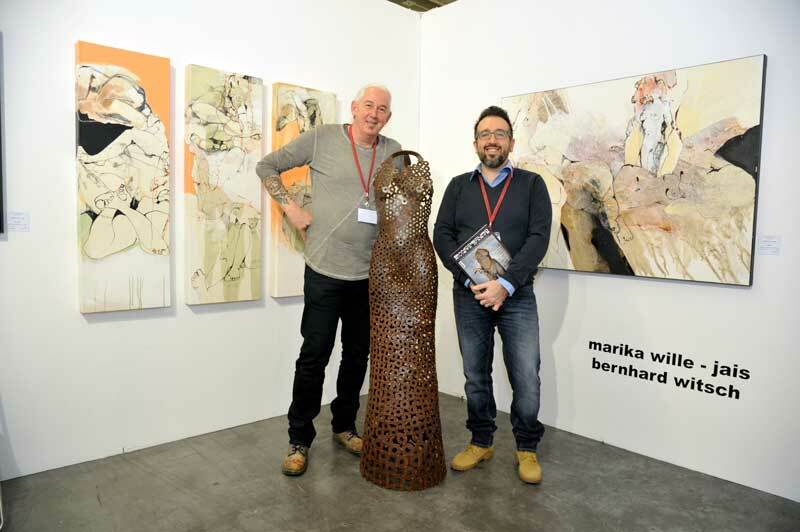 Apart from this big special show, the ART Innsbruck will attract a lot of visitors by presenting its established and renowned regular exhibitors like the Hosp gallery from Nassereith, ATC art trading from Salzburg, Augustin and artdepot from Innsbruck as well as Werner Hartl and Stock from Vienna. 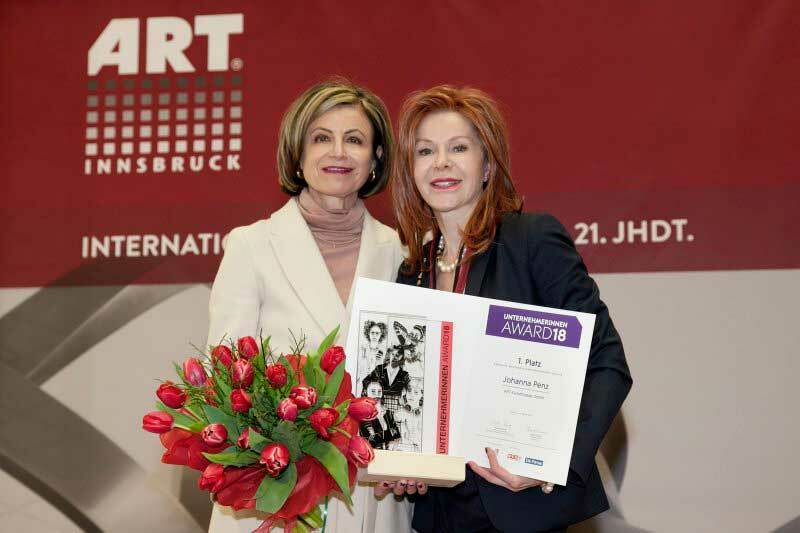 What is more, ART director Penz and her team managed to engage some promising new galleries for the ART Innsbruck. For instance, the art gallery “am Hofsteig” that created a furore at the Art Salzburg Contemporary in October by presenting works of the Salzburg-originated enfant terrible Juergen Norbert Fux as well as the Diede gallery with new pop art by Heiner Meyer and works of Gottfried Helnwein and the „Der Mixer Frankfurt“ gallery showing seven young artists from Austria, Italy and Germany. Or the one-man-show of the Berlin artist Peer Kriesel with his mural art project #FRTZN that is an artistic-reflexive answer to the countless, often surreal grimaces showing up daily in the digital communities. 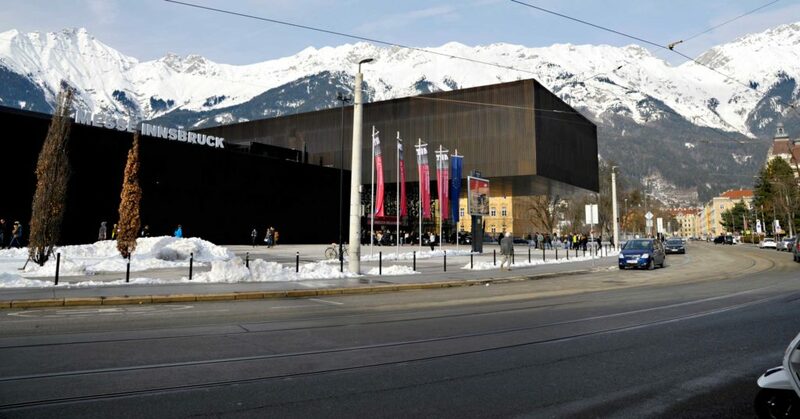 As a tradition, the 23rd ART Innsbruck will be inaugurated on Wednesday, 16 January at a soiree, where an audio-visual performance by the Tyrolean composer Norbert Zehm will be shown. The performance is designed especially for this evening and every year Zehm cooperates with different artists. This year he will work with the musician and composer Harry Triendl and the dancer and choreographer Marie Stockhausen. 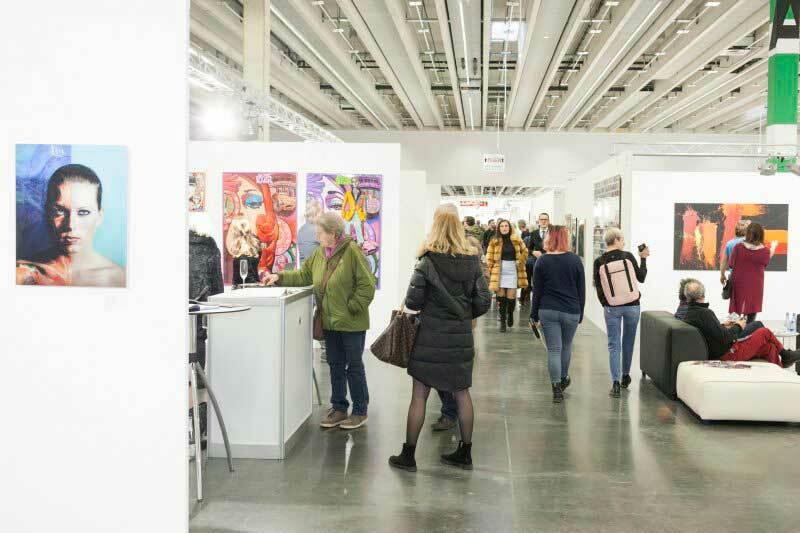 The 23rd ART Innsbruck will then be open from Thursday 17 January to Saturday 19 January, daily from 11:00 am to 7:00 pm and on its closing day, Sunday 20 January from 11:00 am to 5:00 pm. More than 90 exhibitors including gallery owners and art dealers from 8 – 10 nations exhibit international modern art, classical modernism from the 19th/20th/21st centuries – paintings, works on paper, multiples, original graphics, sculptures, objects/installations, artist’s books, photography, new media as well as other treasures. 16th January 2019: 05.30 pm Preview | 07.30 pm official opening - by invitation only! This entry was posted in arte and tagged A.R. Penck, A.R. 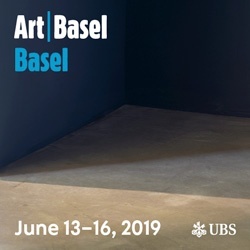 PenckJonathan Meese, Andy Warhol, Arnulf Rainer, art innsbruck, Georg Baselitz, Gottfried Helnwein, Günter Brus, Harry Triendl, Hermann Nitsch, Le Corbusier, Marie Stockhausen, Markus Lüpertz, Max Weiler, Norbert Zehm, Peer Kriesel, Peter Kogler, Robert Rauschenberg, Roy Lichtenstein, Victor Vasarely. Bookmark the permalink.